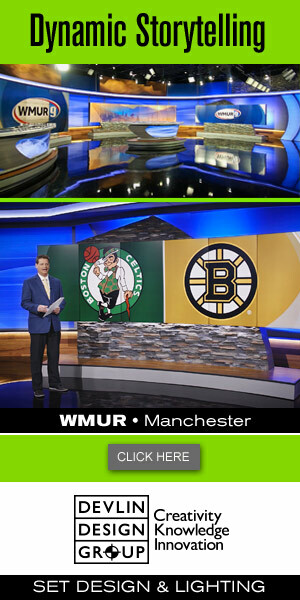 NewscastStudio has signed on to be an official media partner for the NAB Show 2010. The show, which is scheduled for April 10-15 in Las Vegas, features thousands of square feet of exhibits plus numerous educational sessions and networking opportunities. As part of our partnership with NAB, we’re pleased to offer our readers a free exhibits-only pass. To sign up, visit www.nabshow.com and use code W100.